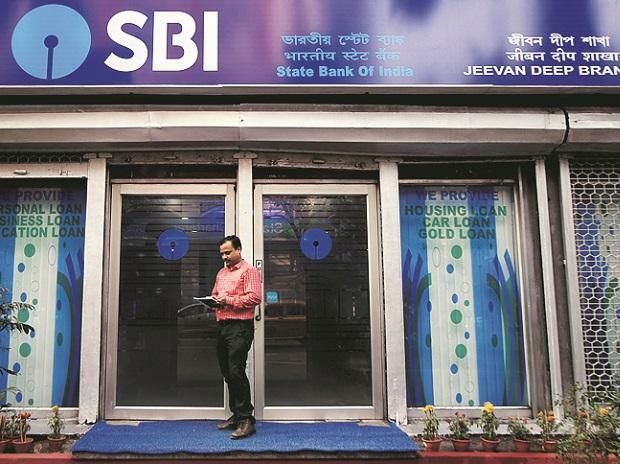 State Bank of India will reduce the interest rate by 25 basis points on cash credit and overdraft facilities with a balance over Rs 1 lakh from May 1. This comes after the Reserve Bank of India’s decision to cut the repo rate by 25 basis points (bps) to 6 per cent. The revised rate will be 8.25 per cent. The reduction in the marginal cost of funds based lending rate (MCLR) is likely to be 8-10 basis points, depending on the tenor of loans, a senior SBI executive said. The bank will also cut the rate on savings deposits (above Rs 1 lakh) by 25 bps to 3.25 per cent. In March, SBI had said that it would use the RBI’s policy rate as external benchmark for the savings deposit rates and short-term loans from May 1. It is the first bank to announce a timeline for switching to external benchmarks. The interest on cash credit accounts and overdraft acco­unts with over Rs 1 lakh will be 2.25 percentage points above the repo rate. The risk premiums over and above this floor rate would be based on the risk profile of the borrowers. And for savings bank deposit accounts with balances above Rs 1 lakh will be 2.75 percentage points below the repo rate.